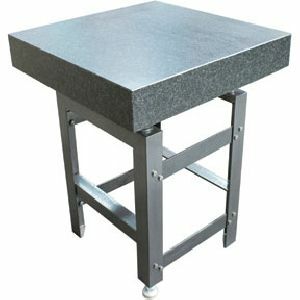 Featurers : Made out of Selected Black Granite having uniform Texture & Colour. 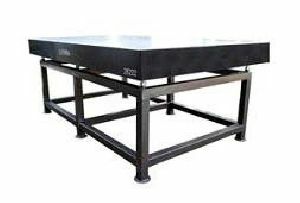 SPT is a pioneer & leading manufacturer of Granite Inspection Systems of very high accuracy like Granite Surface Plates , Cast Iron Surface Plates , all other products. 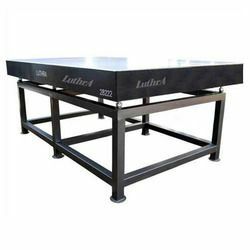 Our products are catered to both enjoying the continued patronage of our valued expectations and sustain the faith reposed on o improvement in the state of art technology in De and Calibration. 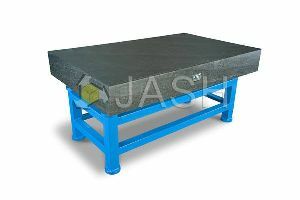 We are offering granite surface plate. 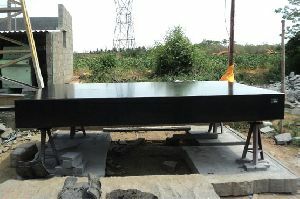 Made out of selected black granite having uniform texture & colour. 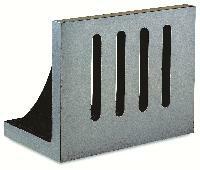 Very dense and hard wearing. Its inherent properties provides a high module of rigidity and stability, corrosion, moisture, maintenance free. 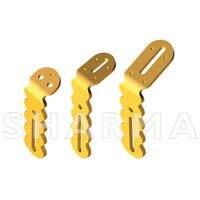 Non-magnetic, non glaring, economical, lesser wear, no oiling, no rust. Lapped to a velvet top finish no wringing. 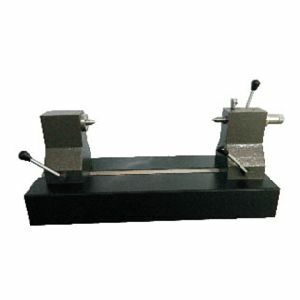 Increases life of height gauge and other tools. 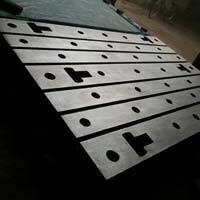 Granite Surface Plates meet IS.7327 - 1991 for flatness. 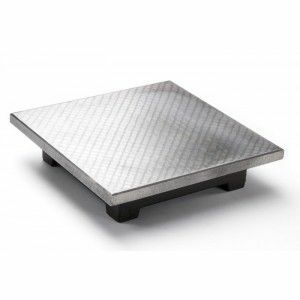 Granite surface Plates are manufactured to precision standards using the highest quality granite. 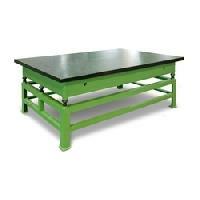 ACCURACY Rigourous quality control inspection is carried out all stages. 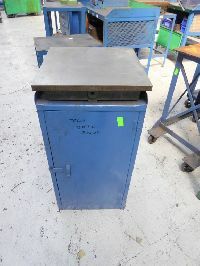 Final inspection is carried out by a high Precision Computerised Electronic Level. 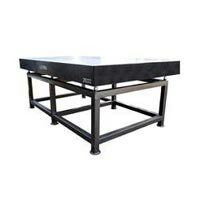 ACCURACY UNDER LOAD Granite Surface Plates are capable of supporting a total normal load of 25 kgs. 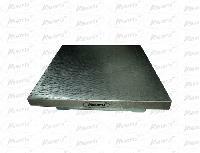 We are offering granite surface plates. 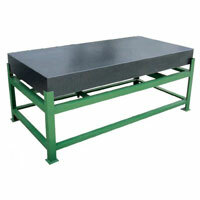 granite surface plates are highly durable, reliable, resistant to corrosion and are easy to maintain. 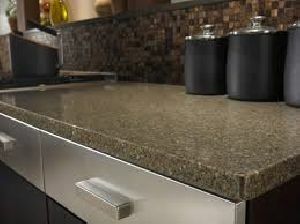 Granite Surface Plates meet IS.7327 - 1991 for flatness. 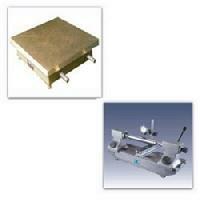 Granite surface Plates are manufactured to precision standards using the highest quality granite. 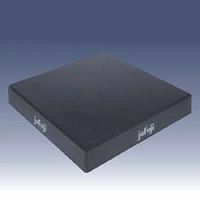 ACCURACY Rigourous quality control inspection is carried out all stages. 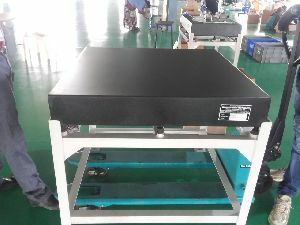 Final inspection is carried out by a high Precision Computerised Electronic Level. 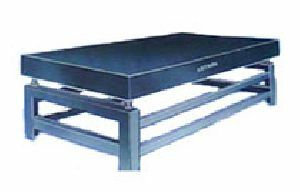 ACCURACY UNDER LOAD Granite Surface Plates are capable of supporting a total normal load of 25 kgs. 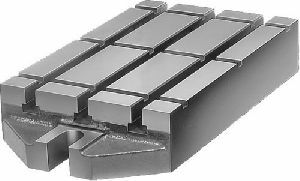 Per 0.1. 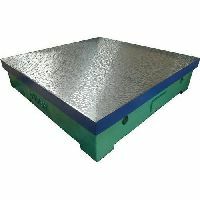 Size : 12" x 12", 12" x 18"
Size : 3M x 2M . 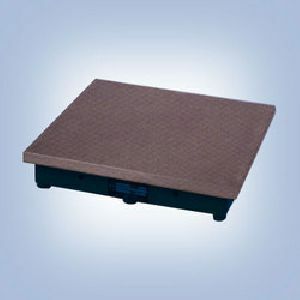 We are offering acetabular surface plate.